A stand-in for the fiduciary standard? Most of America couldnt tell you whether a fiduciary was a noun, verb or something that happens after you eat too much Italian food. 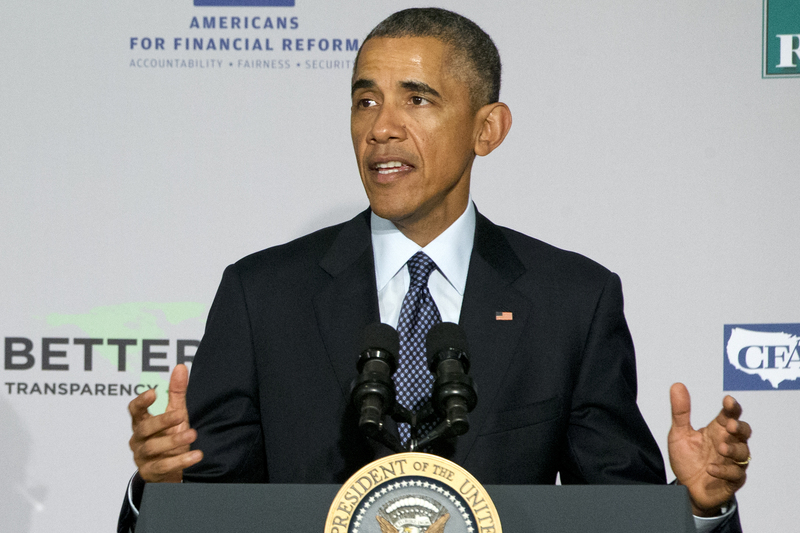 President Obama endorsed the DOL's fiduciary standard at an event at the AARP in Washington, D.C. Photo: Jacquelyn Martin, AP.